First Lady Strong is better known as Mother Strong by those who know and love her. She has a dynamic spirit and is known for her love for God and God’s people. She believes in living according to God’s Word without compromise. One of her favorite scriptures is James 1:22, “But be ye a doer of the Word and not a hearer only deceiving your own selves.” Those who know Mother Strong know her as having great wisdom, and a special anointing on her life. 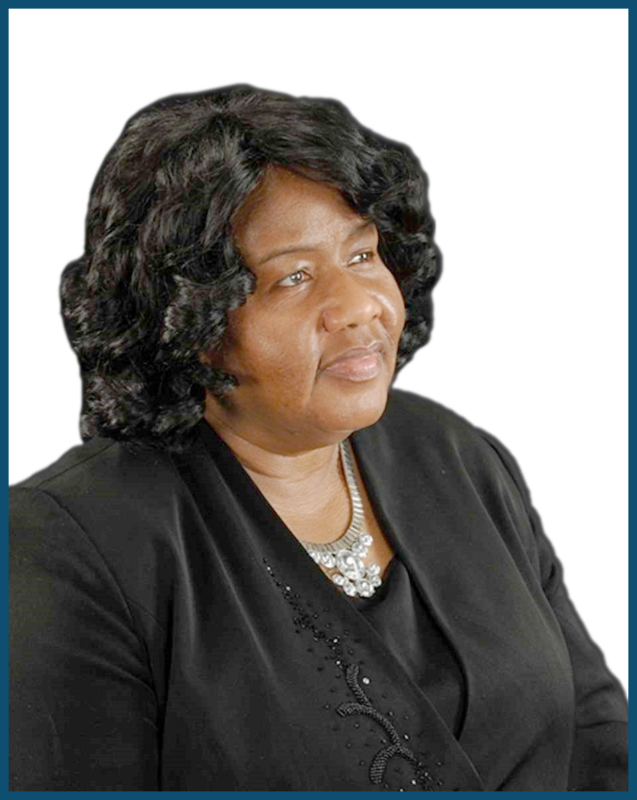 Mother Strong is a native of Talladega, Alabama and a graduate of Alabama A&M University with a B.S. in Business Education. She is also a graduate of C. H. Mason Bible College. She has been employed by Alabama A&M University in the Department of Physics for the past 24 years. Pastor and First Lady are the proud parents of two lovely children;one son (Elder Jamel Strong) and one daughter (Aspiring Missionary Faith LaJoy Bailey). They have a very loving son-in-law (Lance Bailey) and two wonderful grandchildren (Jordan and Christian Bailey), all of whom work very diligently with the ministry. Pastor and First Lady Strong have been called for such a time as this to minister to the people of God. They love people and they are committed to serving God and ministering to God’s people’s needs, body, soul and spirit.